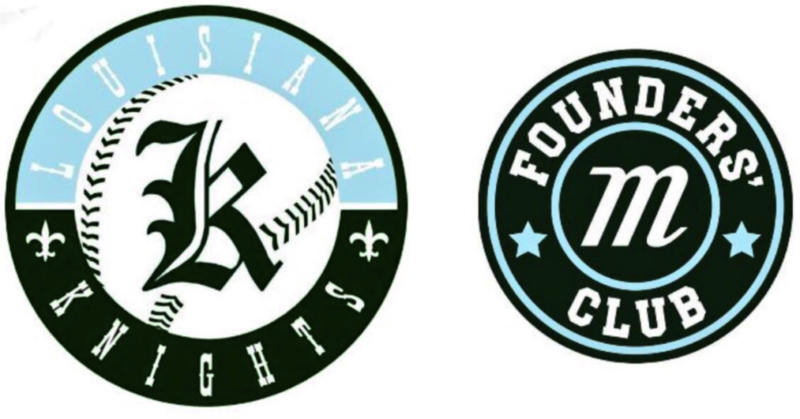 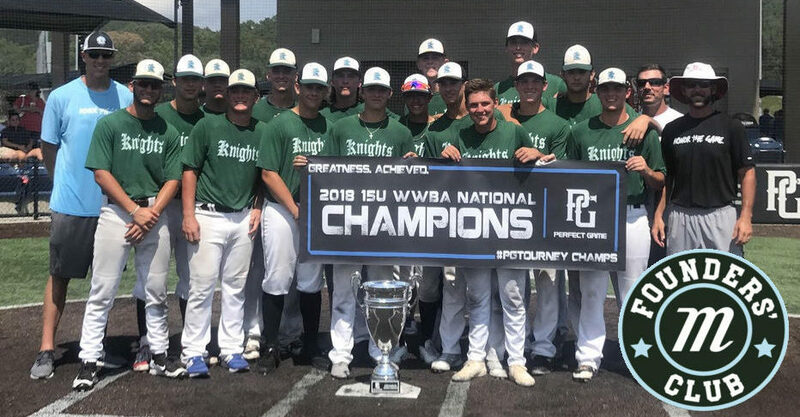 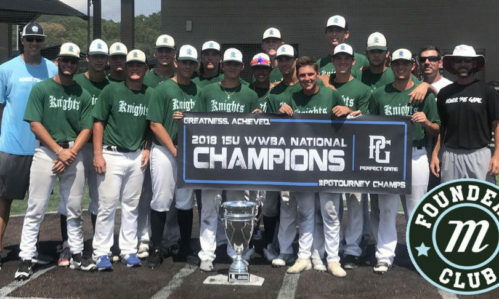 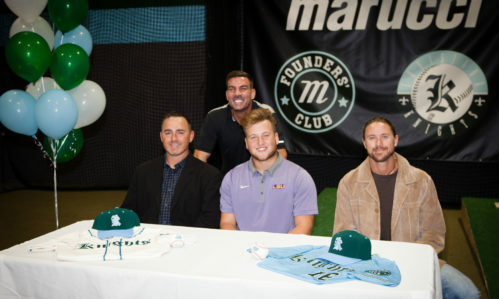 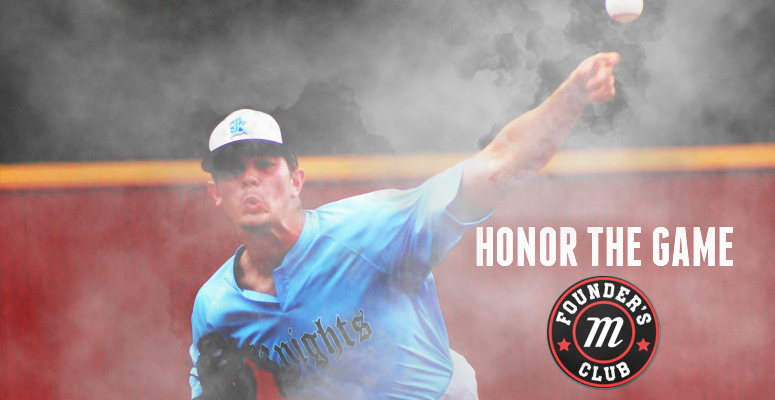 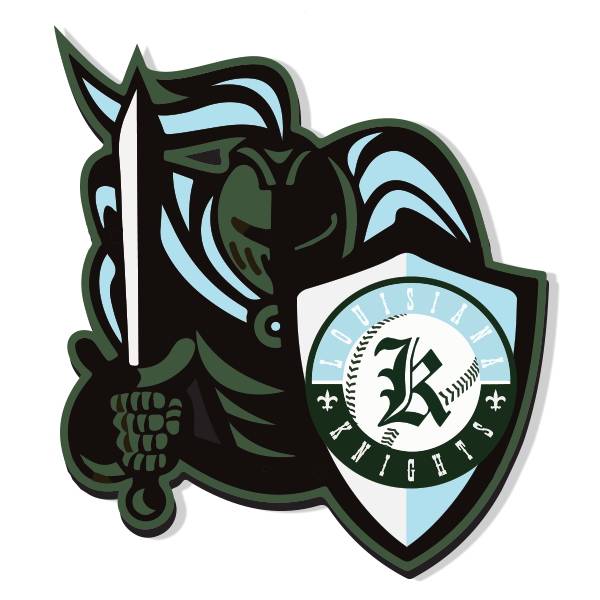 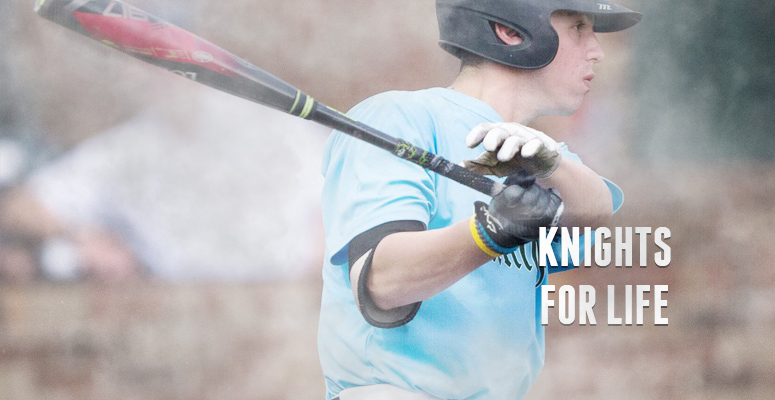 Based in Mandeville, Louisiana, The Knights are one of the most respected baseball programs in the South. 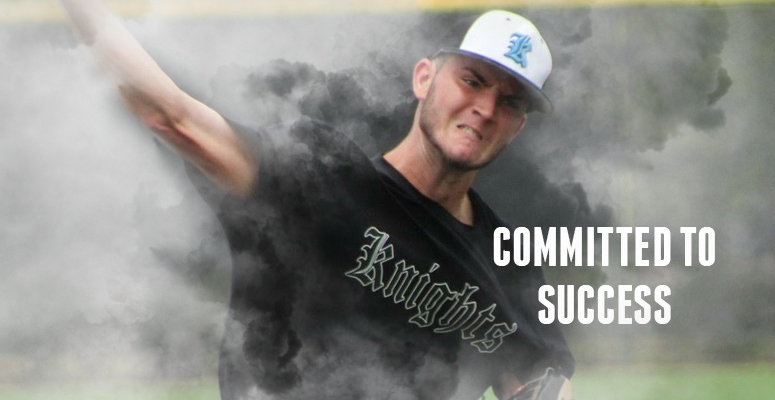 Players from all over the Gulf Coast region have enjoyed high levels of success with the Knights and several hundreds of our players have gone on to successful college and professional careers. 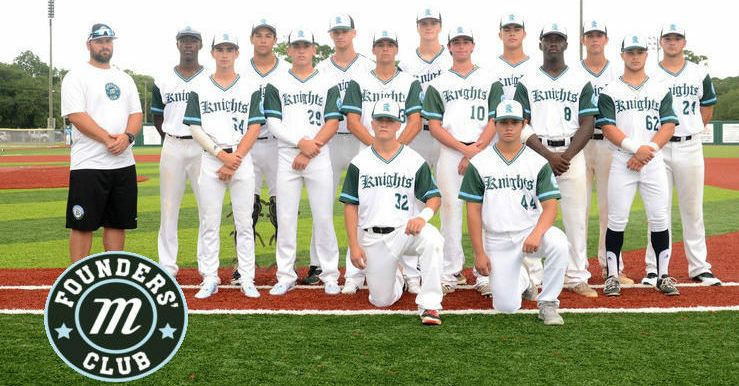 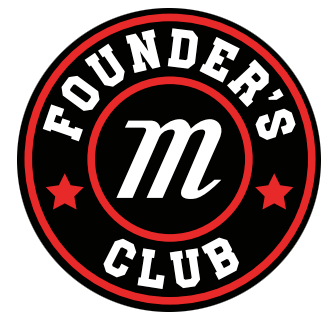 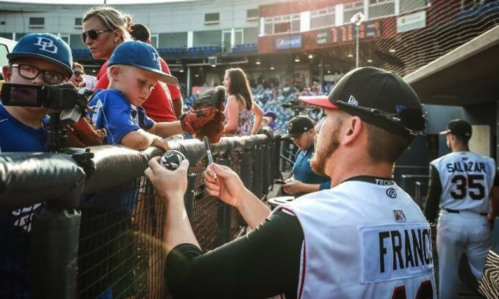 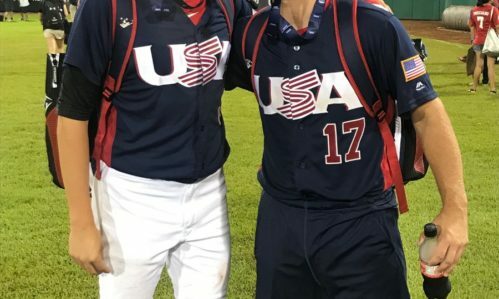 Our mission is to provide our players and families with a great experience creating life long memories. 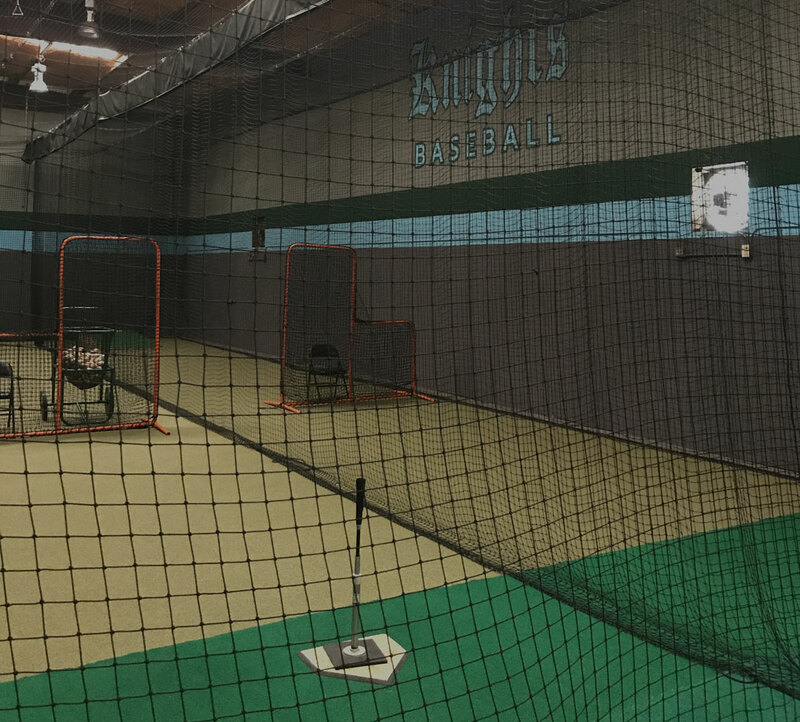 We will provide our players with all the resources necessary to become the best version of themselves on and off the field. 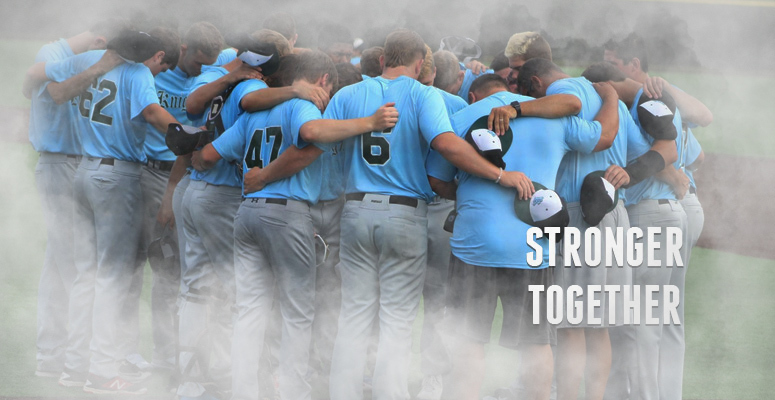 We will always play the game the right way and will represent our program, our players, and our families in a first class way.